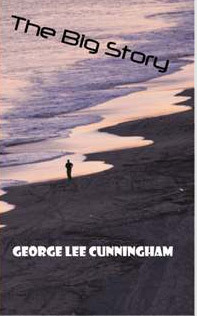 George Cunningham spent 42 years as a working journalist. He sat in living rooms with grieving families after drive-by shootings, has been on the firelines as homes burned, and spent long hours listening to people cry and lie. 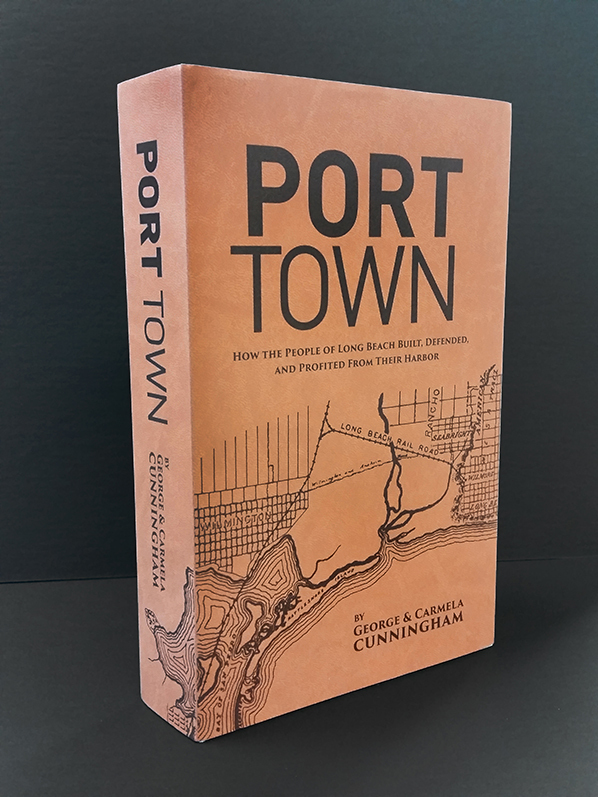 He and his wife, Carmela, are the authors of Port Town - a history of the Port of Long Beach. He has also authored two novels, KABOOM! and The Big Story. All three books are available in printed and ebook options on Amazon.com. He is currently working on a new novel, Nothing is Forever. 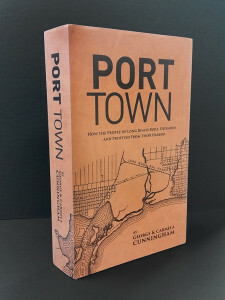 Carmela Cunningham, who loves reading and writing about history more than just about anything else, is the co-author of Port Town, a book on the history of the Port of Long Beach. 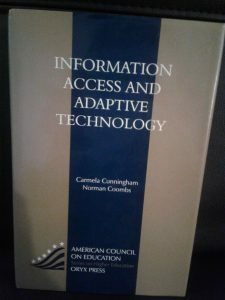 She is also the author of Information Access and Adaptive Technology, the premier text on providing adaptive technology for people with disabilities. She is the co-owner of Reader Publishing Group and the former chief operations officer for UCLA’s Institute of Digital Research and Education. 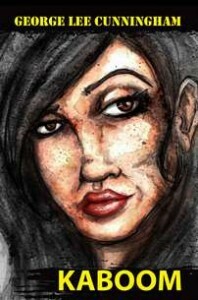 She and her husband George are currently working on a book of essays, with a working title of Mudpies and Margaritas. Long-term projects include "Saying Goodbye," a guide to end of life care for elderly parents, and a history book on Enrico Dandolo, the Doge of Venice, and the role he played during the Fourth Crusade. 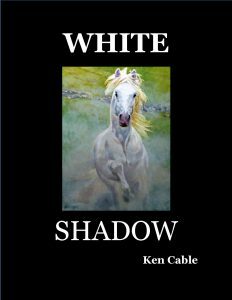 Avid outdoorsman Ken Cable has written three Young Adult books that are reminiscent of boy adventure books as they used to exist. 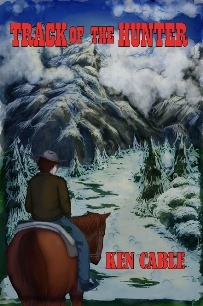 Cable’s first novel, LOST, introduces Mark, who gets stranded with his kid brother and young cousin during a spring snow storm in the High Sierra Mountains. 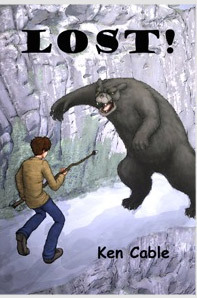 The three boys have to rely on their wits and courage to survive, while being stalked by a rogue bear. Mark returns in the second novel as a forest service intern, this time trying to save bears from poachers, who have been killing them to supply the Asian black market with bear paws and organs. Both novels are set in the early 70s, a time before cell phones, GPS, and text messaging. 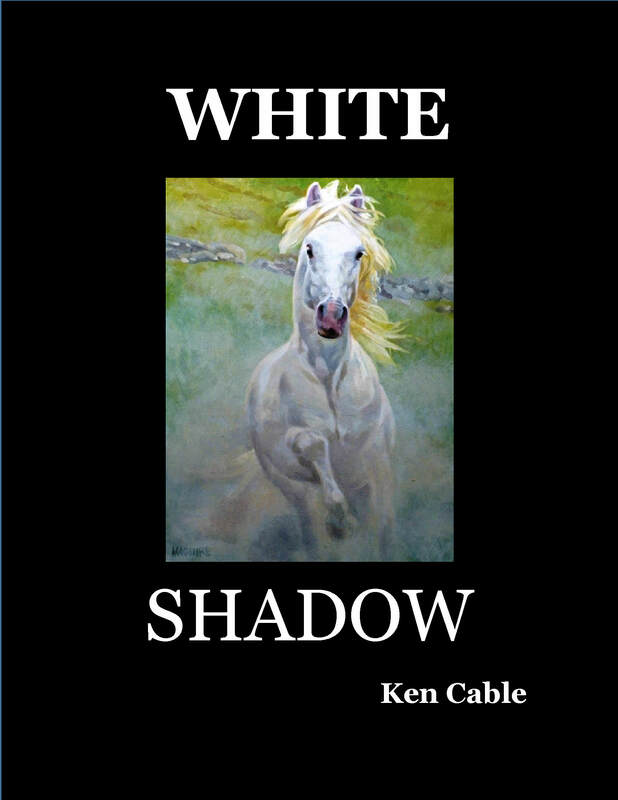 A third novel, White Shadow, set in the 50s, follows Jeff on a cross-country adventure to recover a young horse that had been stolen and transported to Arizona. All books are available on Amazon and BarnesandNobel. 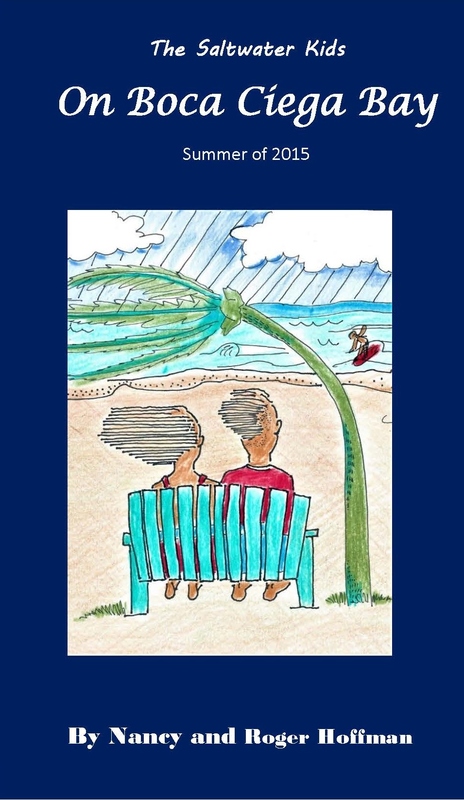 Roger and Nancy Hoffman are husband and wife authors specializing in children's books. Nancy is a former school teacher who has read thousands of children's books. 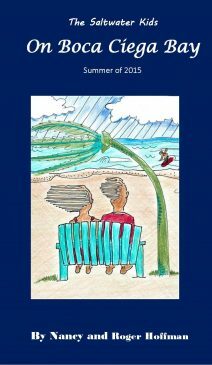 Roger is a retired engineering inspector and an artist, whose illustrations make their stories come alive. They live in St. Petersburg, Florida. The late Larry LaRue was a local columnist with the Tacoma News Tribune and former sports writer, who spent more than 32 years covering Major League Baseball. Baseball fans in the Pacific Northwest are quite familiar with LaRue from his stories on the fortunes of the Seattle Mariners. 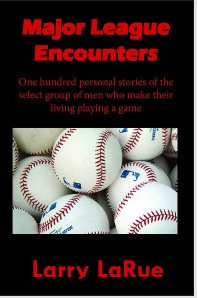 LaRue’s book “Major League Encounters,” which includes 100 short stories about his personal ecounters with some of the famous and no-so-famous people who make their living playing a game. The book provides readers with an insider's look at life in the clubhouse and on the field. Major League Encounters if available in both paperback and ebook format at both Amazon and Barnes and Noble. 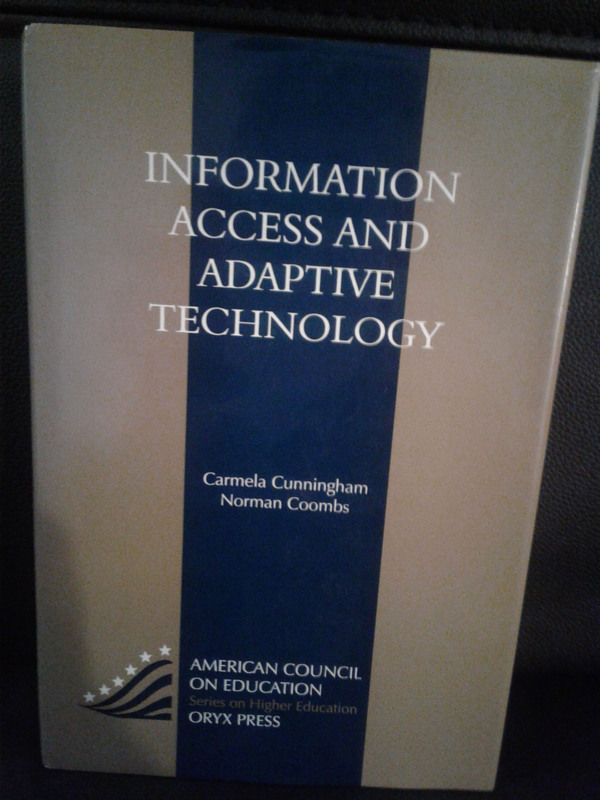 Reader Publishing Group is a partnership owned by George and Carmela Cunningham. It represents a small community of independent and talented writers, helping them get their books published and marketed.